Honor is a relatively new brand in Nepal. 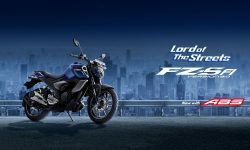 But I feel they are gaining a similar recognition in Nepal as in the international market. They have significantly reduced the price of their previous smartphone and they are a great value now. They recently launched the Honor 10 lite. Things are going well, it seems. And as people are starting to like the brand, maybe they want to read what this brand is doing overseas. 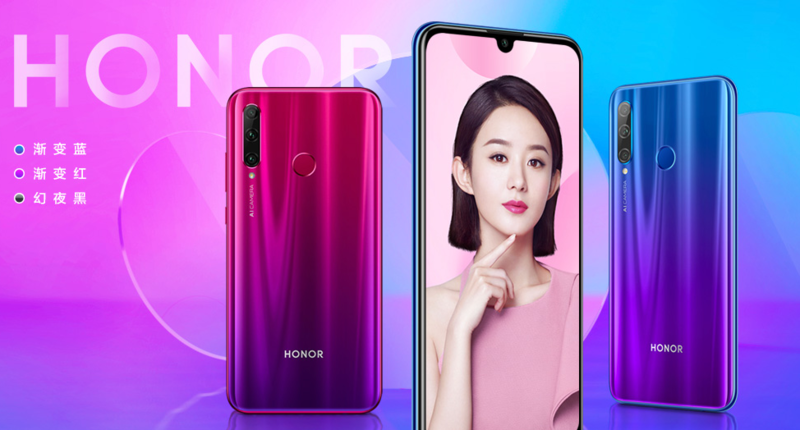 Honor 20i is a successor to Honor 10i smartphone that was launched in 2018. This device hasn’t yet been launched but it’s launch date was confirmed by the company on Weibo. 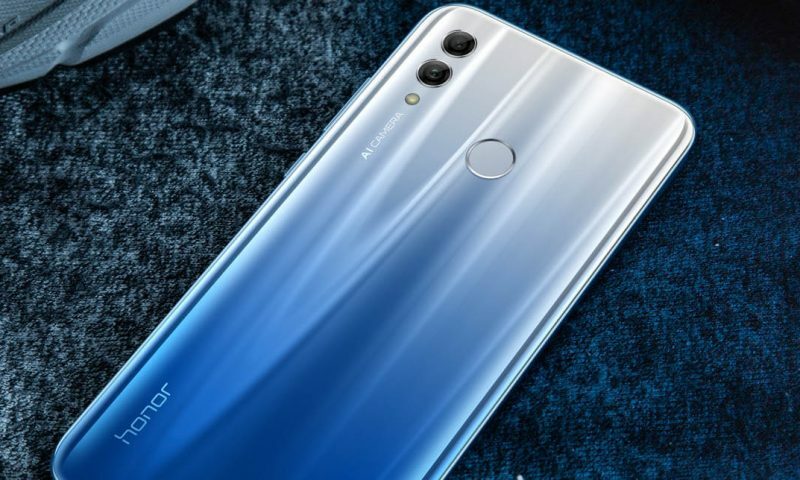 And looking at the specs, the 20i looks like a rebranded version of Huawei P30 lite. That’s understandable as Honor’s parent company is Huawei. Honor 20i is a 6.21 inch IPS LCD display with full HD+ resolution of 1080 x 2312 pixels. This means images will look sharp and crisp. We didn’t have any complaints with Honor’s screens in the past. I don’t think this phone will be an exception. This processor will be paired with 4GB RAM and 64GB internal storage. The internal storage is expandable to up to 512GB via microSD card slot. But it is expected that 6GB variant of the Honor 20i will also be launched. Honor 20i is a mid-range phone at heart. It doesn’t have a super powerful processor or an AMOLED screen. 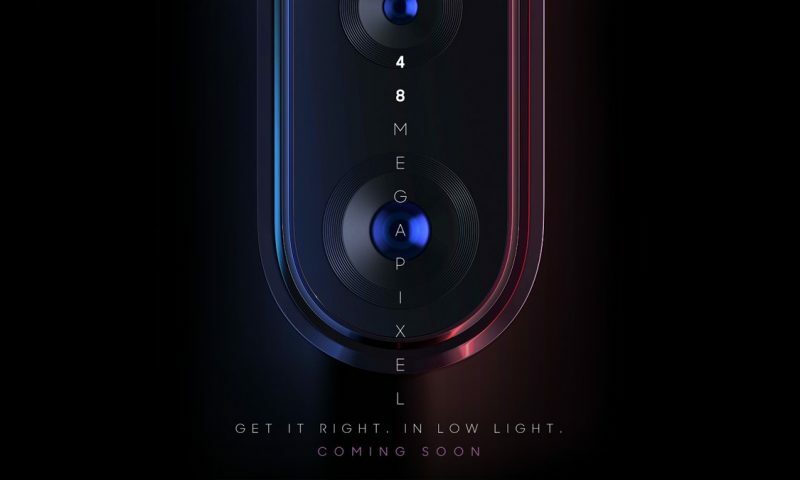 However, one flashy feature is the triple lens rear camera setup: 24MP primary lens with f/1.8 aperture, an 8MP ultra-wide sensor and a 2MP lens for depth mapping. Up front, the device comes with a 32MP camera to capture selfies and for video calling. 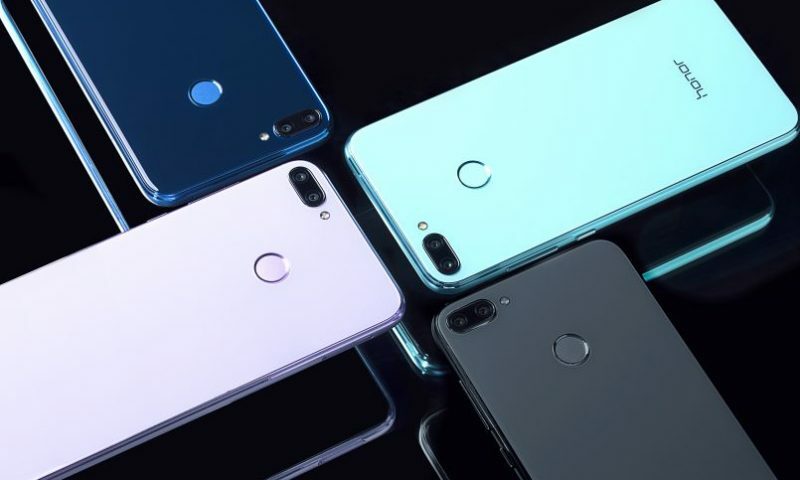 Lastly, Honor 20i will likely come with a ‘normal’ fingerprint sensor. Traditional fingerprint sensors are faster. Honor 20i has 3400 mAh battery. 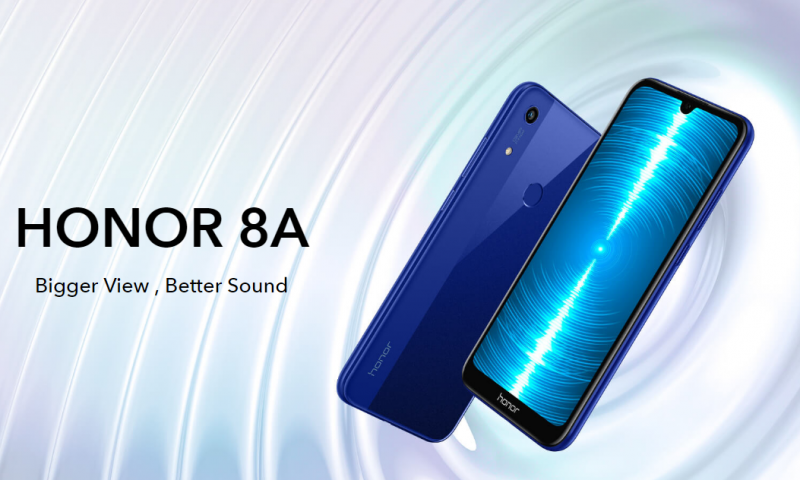 Honor phones have stellar battery life regardless of their size. Overall, Honor 20i is a good mid-range phone but we don’t know if this phone will be released outside of China. Honor 10i didn’t make it out into the real world, so there is little hope that 20i will break the trend. However, if it is released internationally, Nepali consumers will have a new mid-range phone to consider when buying a new phone.